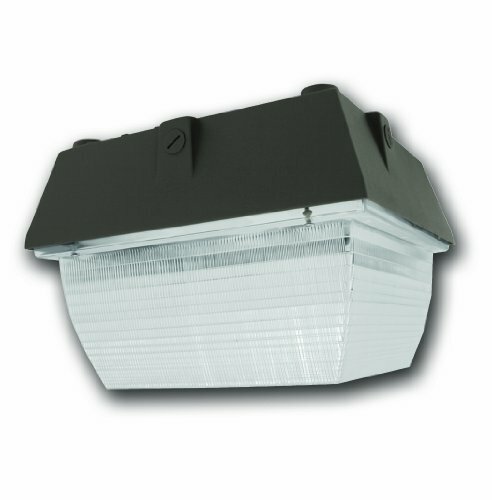 Medium Canopy, 100W Pulse Start Metal Halide M90/E (Lamp Included) 60HZ, quad tap, UL Listed for wet location. If you have any questions about this product by Howard Lighting, contact us by completing and submitting the form below. If you are looking for a specif part number, please include it with your message.